Thanks for sharing. does SP1 installation overwrite the collections which we created? all data will be available after SP1? The collection will not be overwritten when upgrading to SP1. 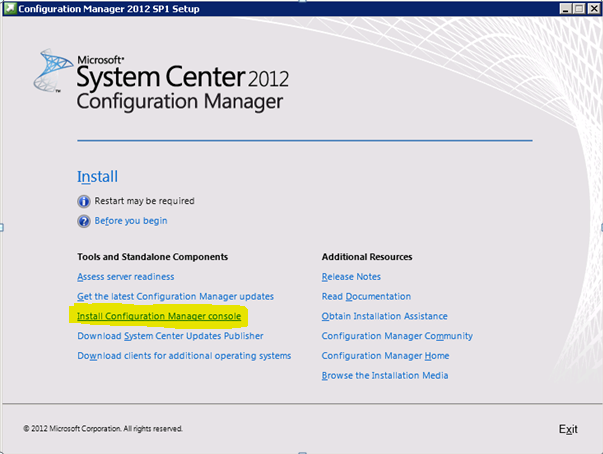 ONLY if you have changed the default collections of SCCM, then it would be overwritten!